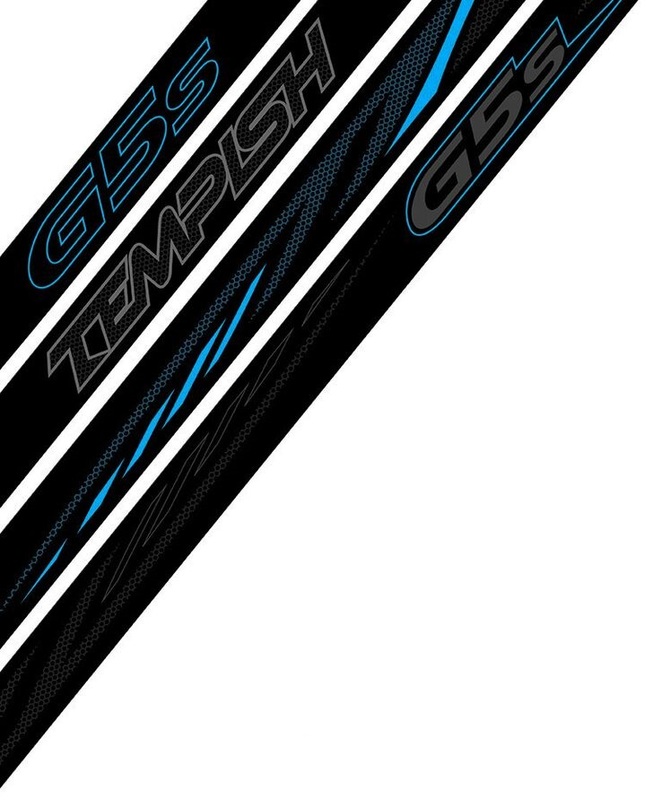 The G5S in 130cm is a great hockey stick for recreational players. 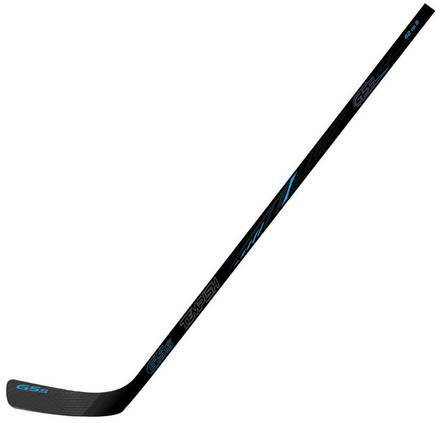 The ABS fiberglass blade is perfect for a hard life in the games. This stick is made for universal use - Either it is asphalt, concrete or ice.